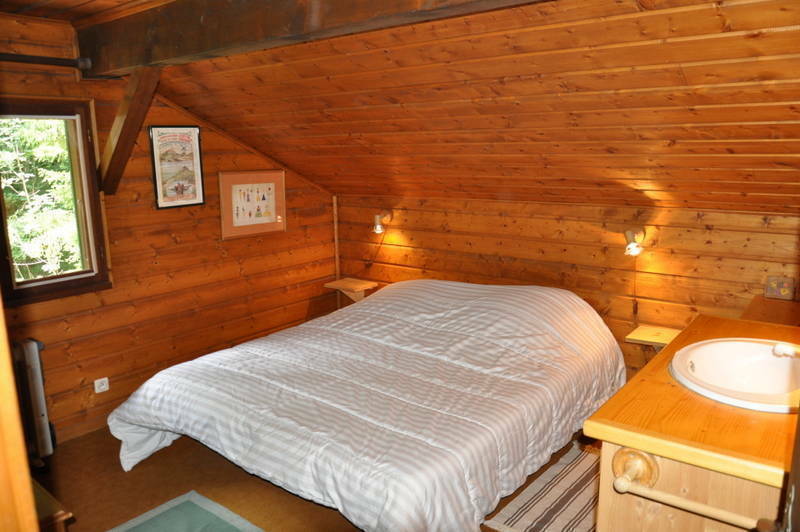 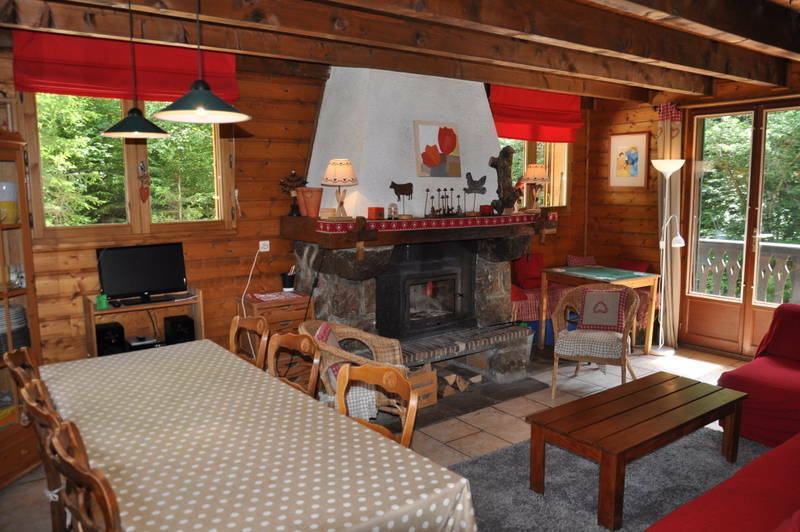 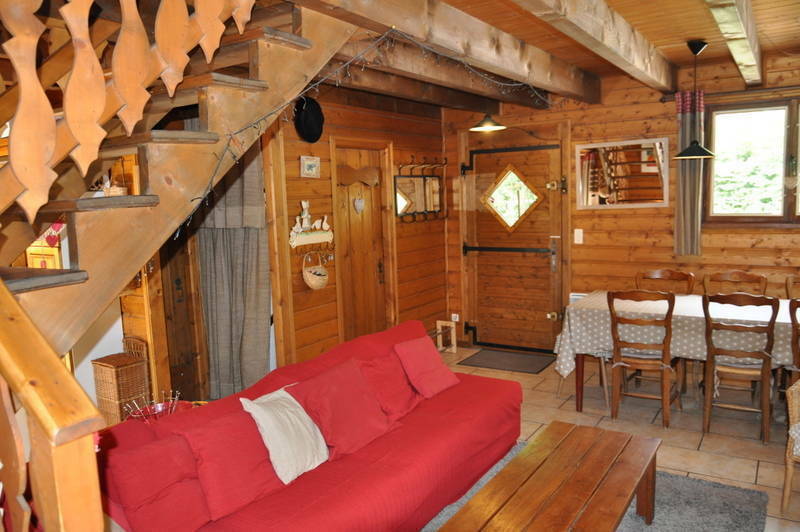 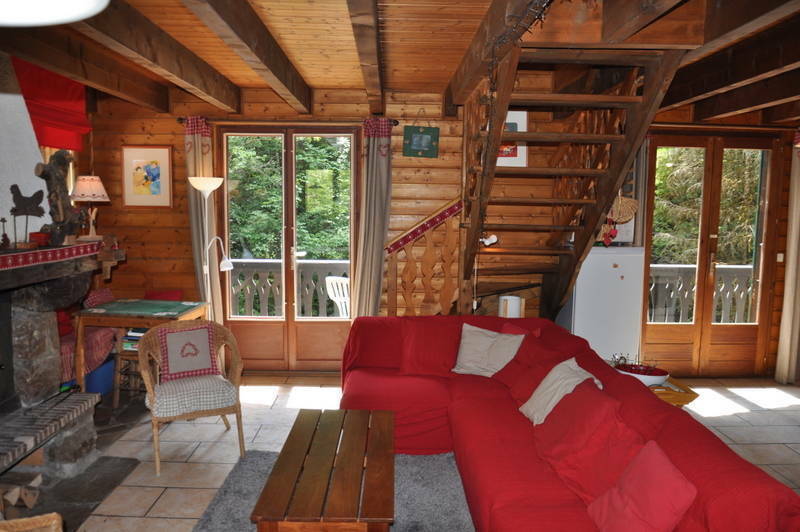 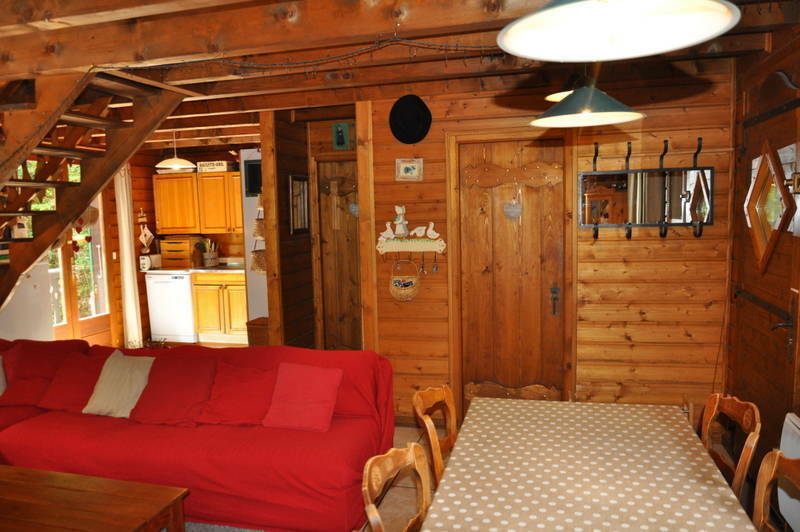 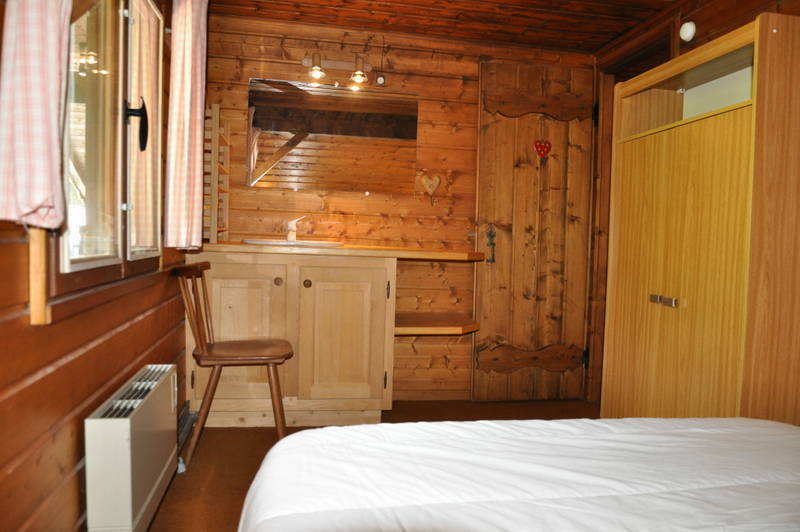 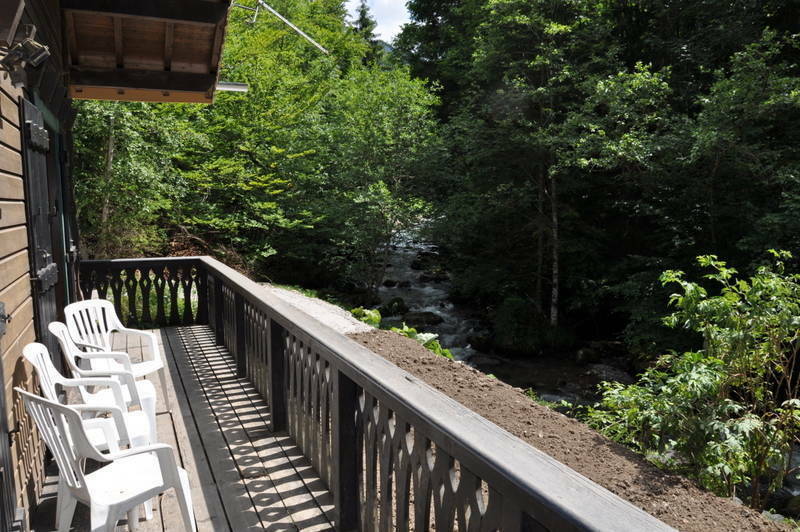 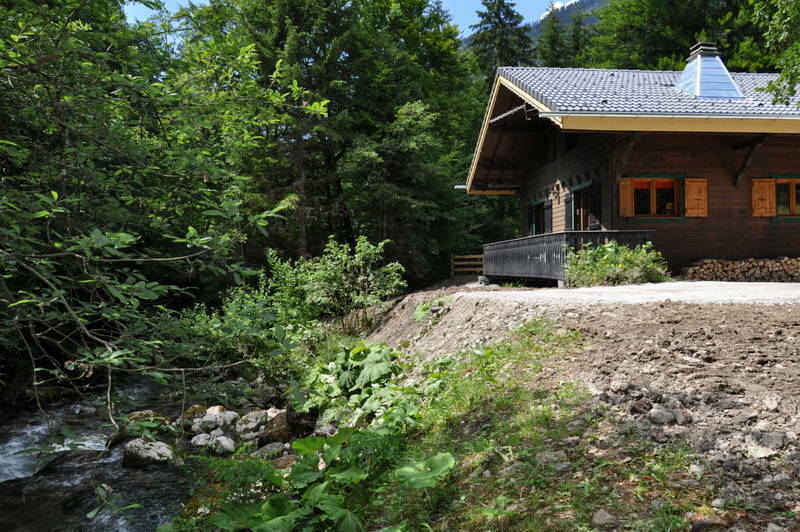 A charming four bedroomed chalet with garage set beside a mountain stream in Abondance. 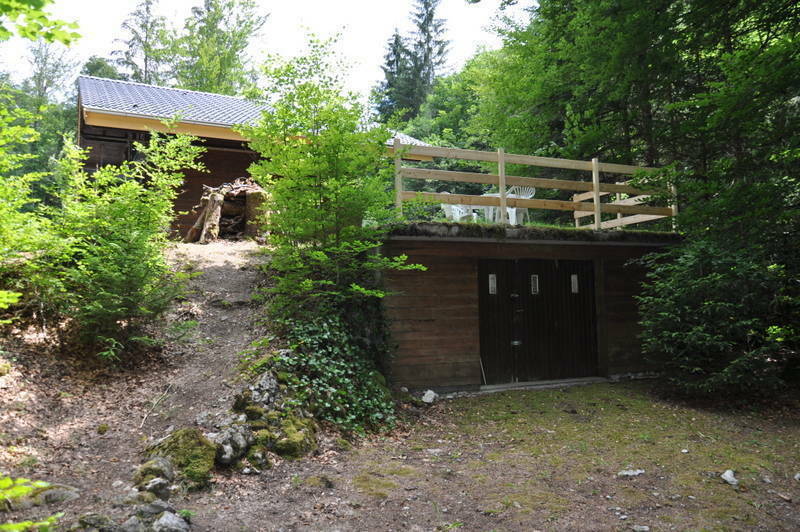 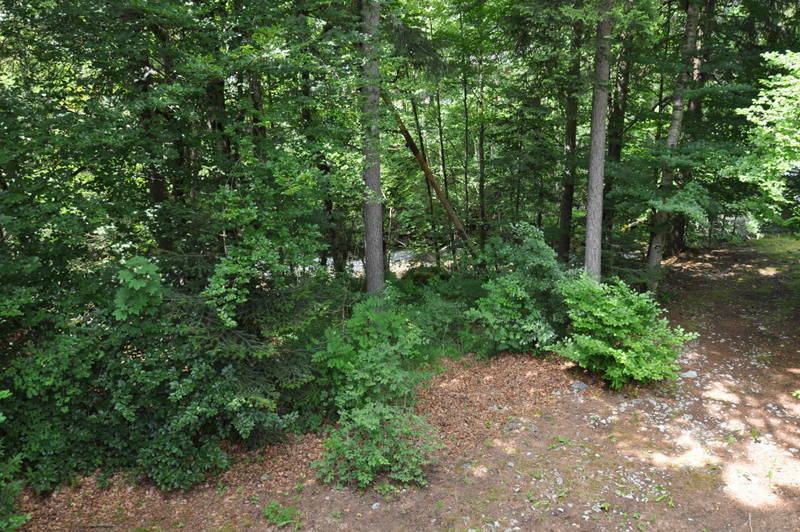 It stands on a plot measuring 1595m², partly wooded and has no immediate neighbours. 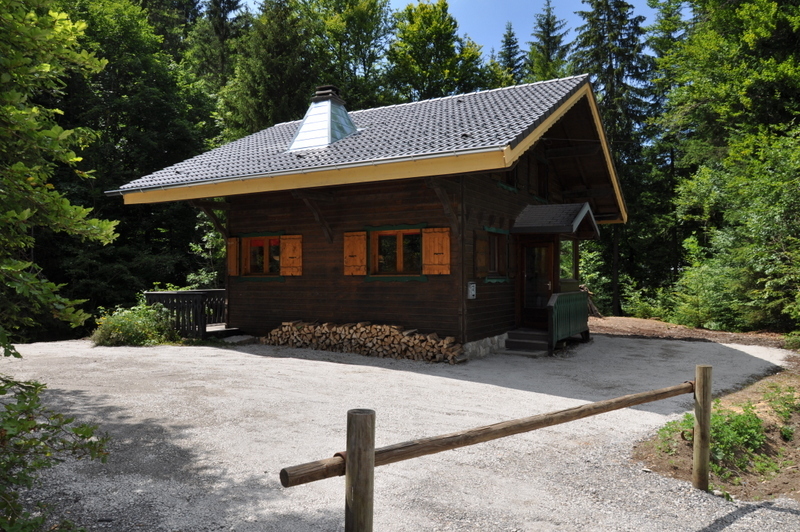 The ski lift is just 100m away and the village centre 300m. 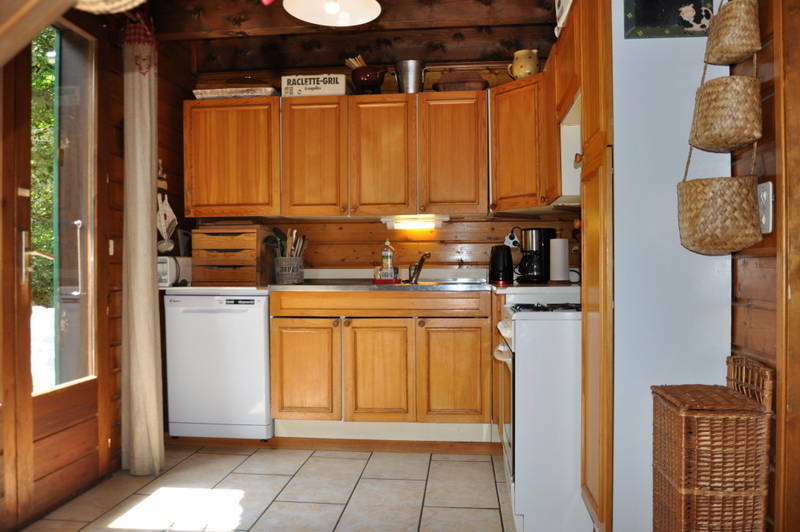 Agency fees payable by the vendor. 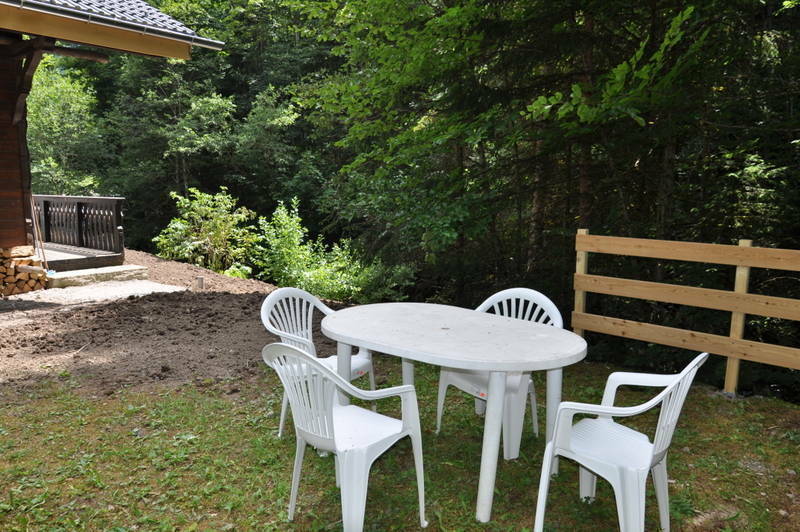 Partner Agent Mandate - Delegation. 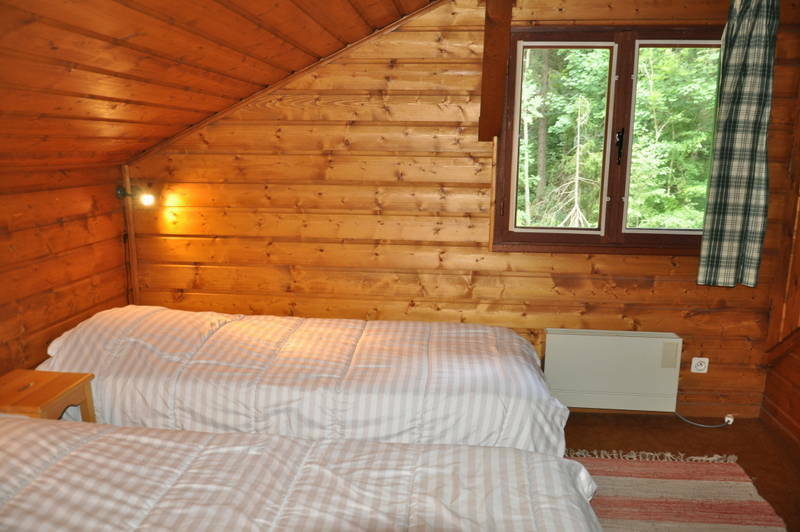 Energy Rating (DPE): To follow.